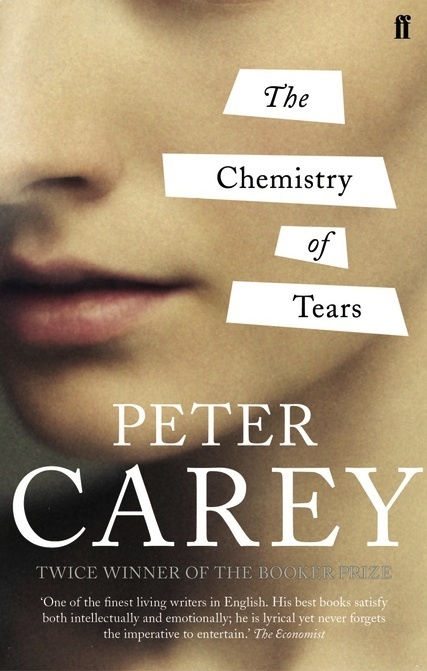 Like the wondrous machine whereof it speaks, this novel is a triumph of craftsmanship and as one reads it’s easy to imagine Carey fitting it all together, balancing the pieces and turning the screws with the finest of his literary tools. Only sometimes does the structure creak. Catherine herself is being played upon, but she doesn’t see why at first or who her deus ex machina might be, but one is troubled by a sense that the author occasionally over-manipulates his characters. An exquisite young female assistant appears, who spies on her, but who pursues her own sinister agenda: she’s obsessed by strange theories about the oil spill in theGulf of Mexico (it’s 2010) and the warming world. What is the link between Sumpter, a strange cube found hidden inside his creation, and the invention of the combustion engine? This humble reader has still not got it completely straight. The pleasures of this novel – and there are many – are ones of language and intellect. The metaphor of the automaton throws up myriad themes about the relationships between science and sensibility, the mechanical and the organic, the material and the supernatural. 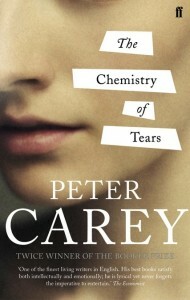 Carey’s prose is always light and lean, evocative of place and character and feeling. Catherine sums herself up vividly when she observes: ‘There was surely something incensed about my walk, the ink blue of my swirling skirt; and me, as always, too heavy on the heels.’ Sometimes her sensibility is taken too far, as when she revisits her dead lover’s office: ‘All around me were Matthew’s molecules, oxygen that had caressed the clean pink lining of his lungs.’ There’s a lot of this. What gives the book its heart and – dare one say soul – is when it mines the depths of what makes us human. Catherine’s love for Matthew, Brandling’s concern for his child, these are what forge the differently chemicalled tears.